Ian Marriott will be your leader for the tour, as a former police rider there is no one better to show you the routes of the Cotswolds while keeping the entire LDR Versys Experience safe. 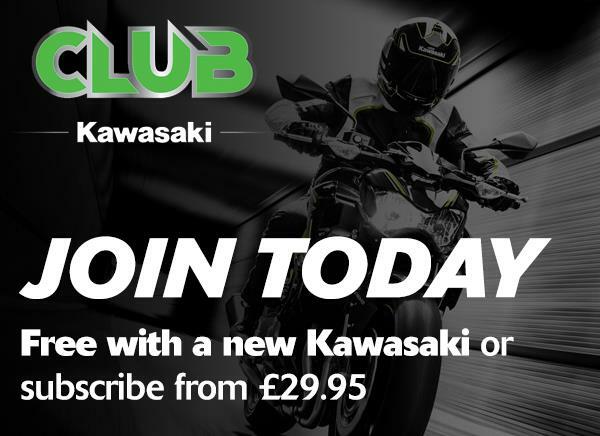 Anyone who takes part in the NEW Versys Experience with Lee Dunham who then goes on to buy a new Kawasaki motorcycle will receive £150 off the purchase price or their machine. 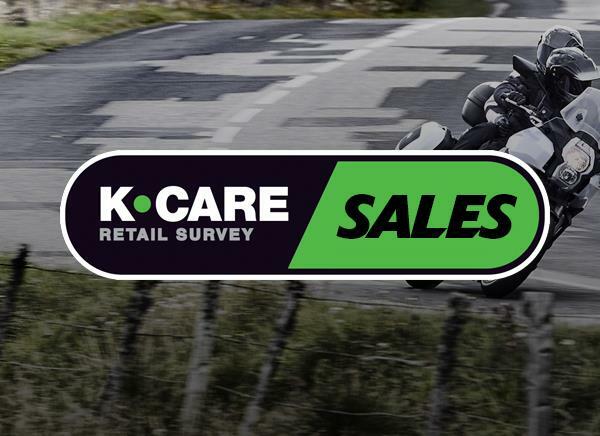 Once you have taken part in the experience, show your booking confirmation to your local Kawasaki dealer as proof to claim your £150 off. 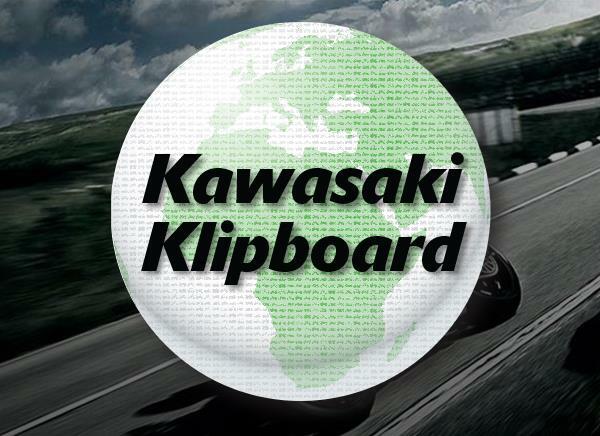 For full details, contact your nearest Kawasaki dealer.